ArcelorMittal Europe – Long Products will sponsor the 9th International symposium on Steel Bridges, taking place between 10 and 11 September in Prague (Czech Republic). Held every three years, the International symposium on Steel Bridges is a two-day conference aimed to discussresearch, design and construction activities in the steel bridges sector and showcase new products and technology solutions. The ceremony of the European Steel Bridge Awards also takes place during this event. 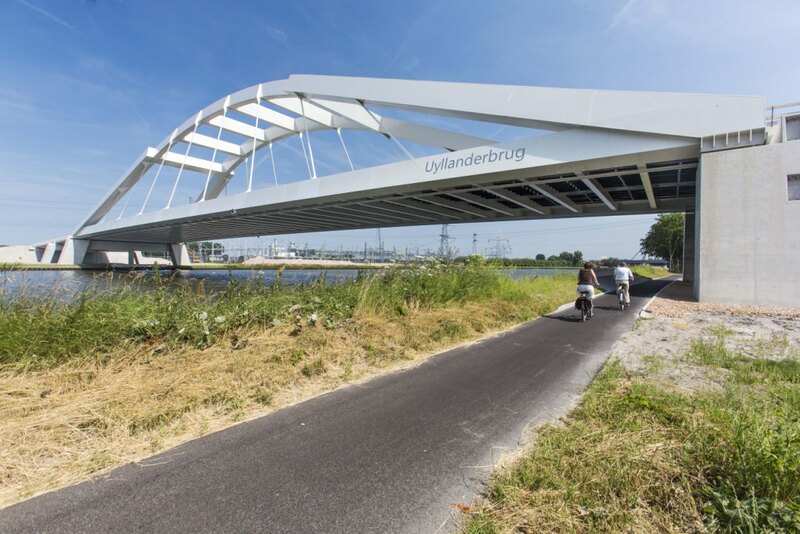 The awards are given every two years by the ECCS (European Association of Steel Contractors) and encourage the creative and outstanding use of steel in bridges.